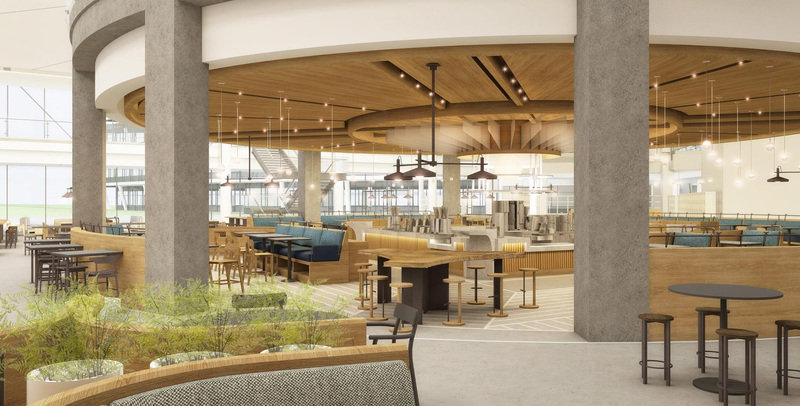 BELLEVUE, Wash., Nov. 29, 2018 /PRNewswire/ -- Expedia Group, Inc. today released new designs of its Seattle campus, depicting the world-class workplace which will open its doors in the fall of 2019 to 4,500 employees, with room for 5,000 at move-in. 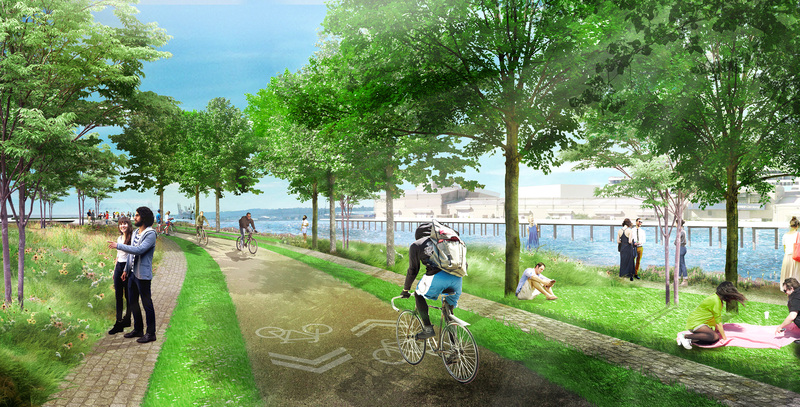 Situated on the Elliott Bay waterfront, the campus is a destination consciously designed to celebrate iconic symbols of travel – docked cruise ships, flights overhead, trains rolling by and undulating green space, surrounded by epic views of the Puget Sound and Olympic Mountains. "Our employees spend tens of millions of hours a year making it possible for travelers around the world to find their perfect destination. We intend to make our new headquarters the ideal workplace destination for our employees, a landing-place where Expedia Group employees can bring their passion for travel and tech to do their very best work," said Mark Nagle, Vice President of Global Real Estate, Expedia Group. "Truly one-of-a-kind, the 40-acre campus is surrounded by the natural environment which will serve as a constant source of inspiration for current and future employees who are committed to our purpose of bringing the world within reach." "Our design thinking goes beyond capturing what makes travel special, to reflect the data-obsessed learning culture that's core to how we operate," continued Nagle. "We study how our employees and visitors use office spaces around the world to uncover first-rate design choices to meet the needs of our evolving global working habits. Coupling this data with our obsession with user-centricity, we're creating workspaces that balance our employees' needs of a warm and inviting campus, with the flexibility to remain nimble, innovative and ready for the future." 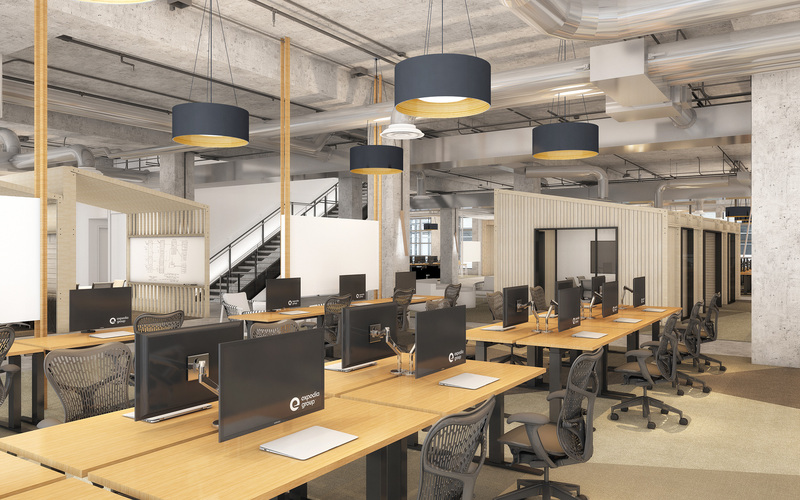 The hallmarks of the Seattle campus will be sustainable LEED-certified buildings, collaborative spaces fusing an environment of hospitality and productivity and incredible views of the Puget Sound, the Olympic Mountains, downtown Seattle and the working port. 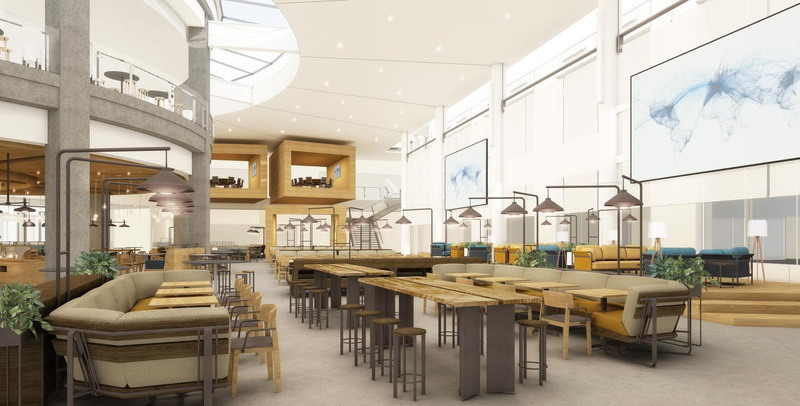 The spaces are designed with the company's strategy and principles in mind – open and connected, innovative and engaging. 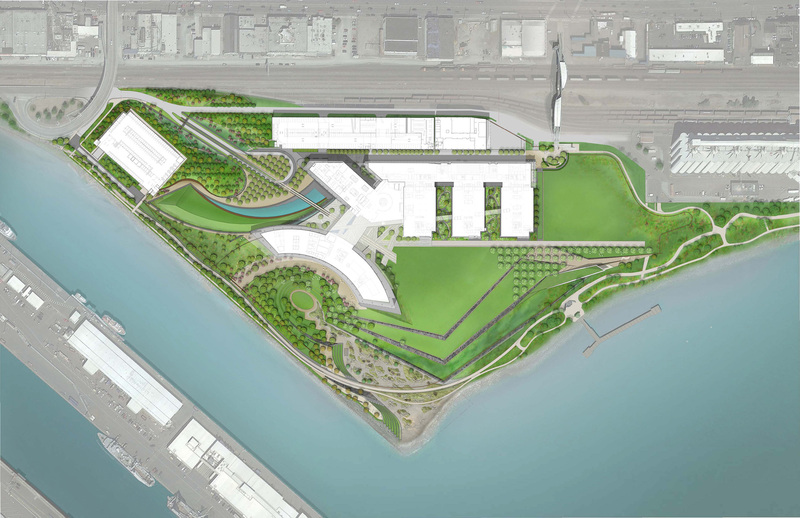 The new space integrates "biophilic design" – the concept of connecting people and nature for our physical and mental well-being – through a focus on natural light, expansive views of the water and surrounding landscape, open workspaces and outdoor areas for people to work, think or simply take a break. Expedia Group (NASDAQ: EXPE) is the world's travel platform. We help knock down the barriers to travel, making it easier, more enjoyable, more attainable and more accessible. We are here to bring the world within reach for customers and partners around the globe. We leverage our platform and technology capabilities across an extensive portfolio of businesses and brands to orchestrate the movement of people and the delivery of travel experiences on both a local and global basis. Our family of travel brands includes: Brand Expedia®, Hotels.com®, Expedia® Partner Solutions, Egencia®, trivago®, HomeAway®, VRBO®, Orbitz®, Travelocity®, Wotif®, lastminute.com.au®, ebookers®, CheapTickets®, Hotwire®, Classic Vacations®, Expedia Group™ Media Solutions, CarRentals.com™, Expedia Local Expert®, Expedia® CruiseShipCenters®, SilverRail Technologies, Inc., ALICE and Traveldoo®. For more information, visit www.expediagroup.com.